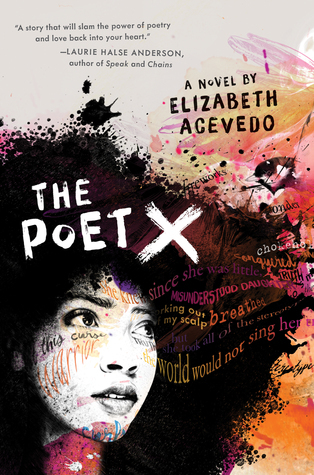 The Poet X by Elizabeth Acevedo This has been on my wishlist for a few months now and my sister wants to read this so I snagged it for us both. 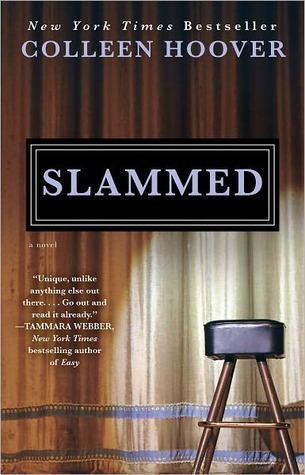 And from the sale rack and I snagged Slammed by Colleen Hoover. I haven't been able to find this for cheap anywhere and then I found it for $1. And that's it. I was actually really good while I was there. 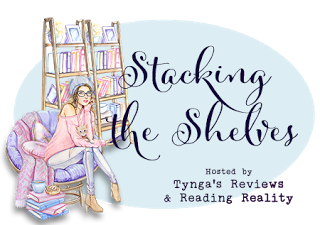 What'd you get in your haul this week?? Share in the comments down below and I'll see you next week.